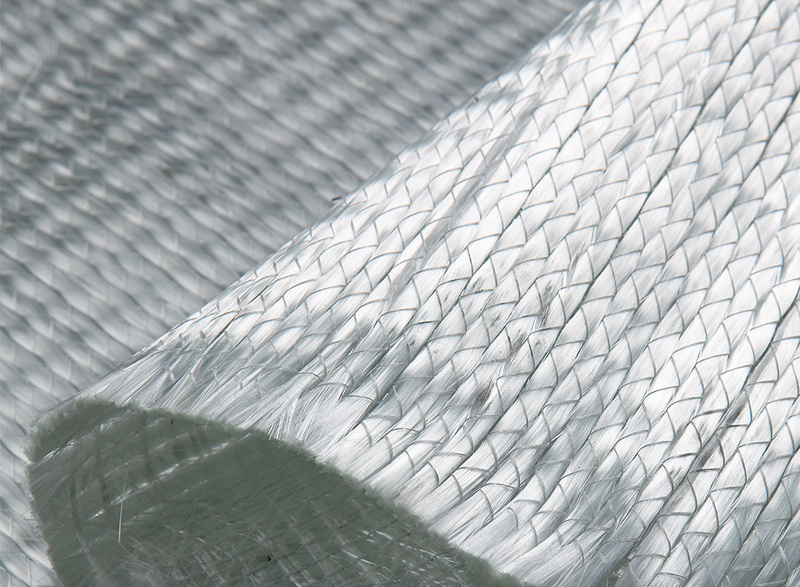 MultiFab is the trade name of the Multiaxial Fabrics which is marketed by NMG. All the Warp UD fabrics which produced by NMG are direction of 0° for the main weight. Also can select to add chopping layer (30-600g/m2) or non-woven fabric (15-100g/m2). Use the polyester stitching yarn to stitch together. The area weight can be 300-1300g/m2. The width can be 5-100 inches. This fabric is suitable for the polyester resin, vinyl resin, epoxy resin and phenolic resin etc. It is mainly used in the wind energy, boat industry etc.